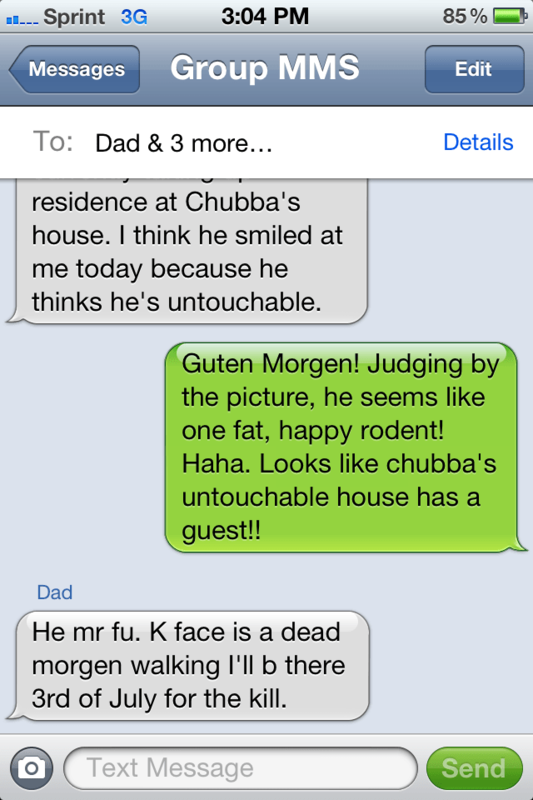 Good morning in German is “Guten Morgen.” My family, likes to say Guten Morgen instead of the boring alternative. Bud, doesn’t have a clue what it means. So, allow me to set the scene. My family has a house in Bozeman, Montana. A gorgeous ranch and a guest house… aka, Bud’s house. Bud doesn’t think anyone ever stays in his house… more importantly, ever sleeps in his bed. He is very territorial of his house. 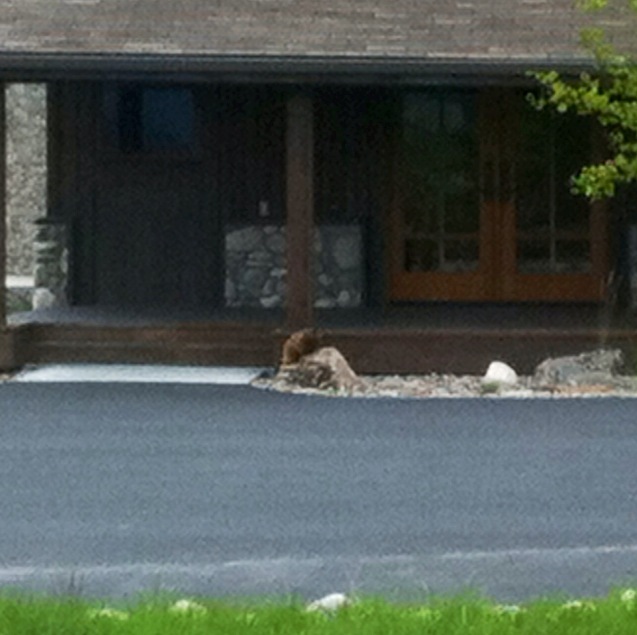 However, an unfamiliar creature has taken up residence. This is the group text my uncle sent to the family Thursday morning…followed with my response. 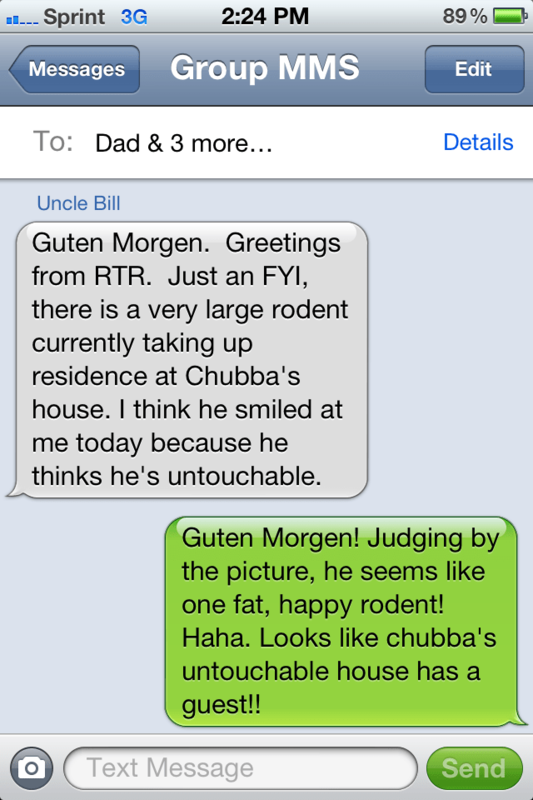 So, as you can see… Bud thinks the critter is called a “Guten Morgen”. And, he plans to kill it over the 4th of July weekend. I called him yesterday to ask about the animal… he went on for a solid 5 minutes about how much he hates the bleeping Martin/Morgen. He is coming to town on Wednesday… I will capture some video of him ranting and raving about the animal that calls his house…home.